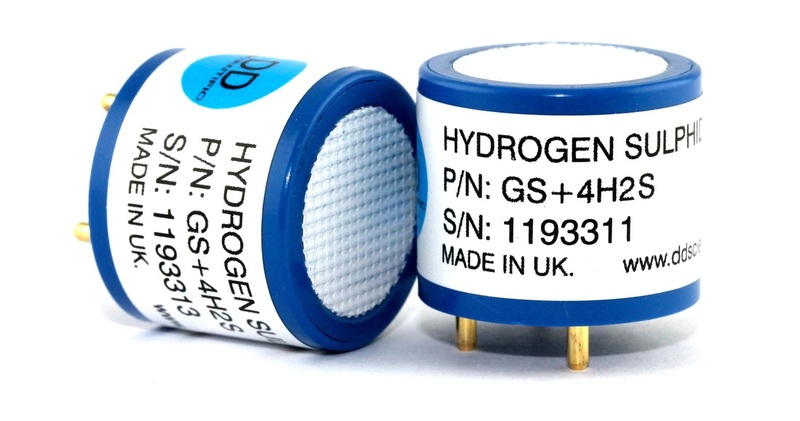 A World leading electrochemical gas sensor manufacturer who values its customers, bringing its clients innovative high performance sensors at competitive prices! 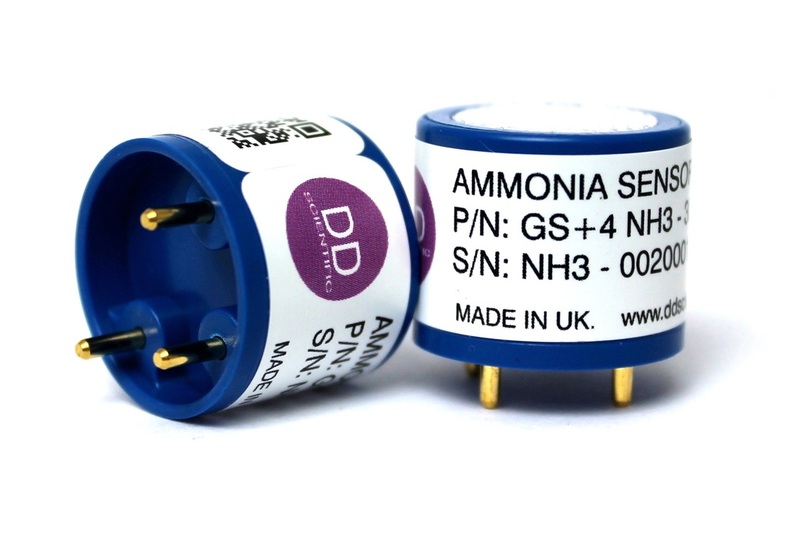 DDS launch new improved oxygen sensors. Optimised to work in the most demanding of safety critical applications and can cope with environmental extremes. 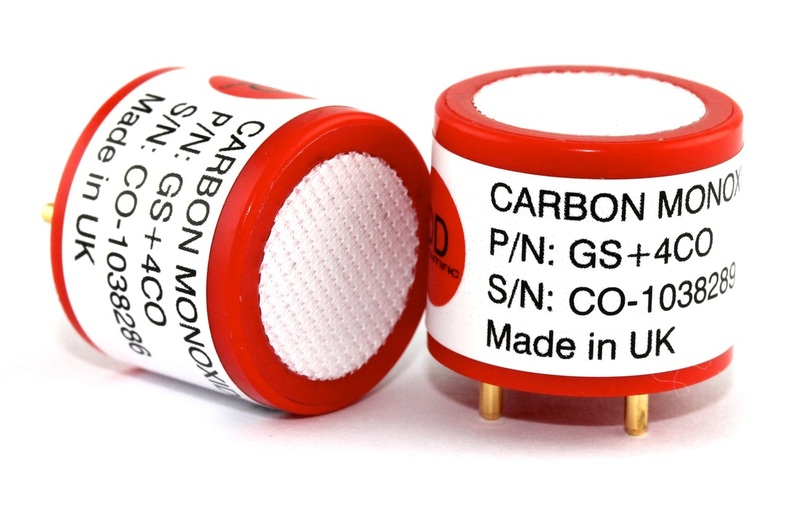 Available in 2 and 3 year life versions, we believe the S+4OX to be the most commercially viable oxygen sensor on the market with outstanding performance.